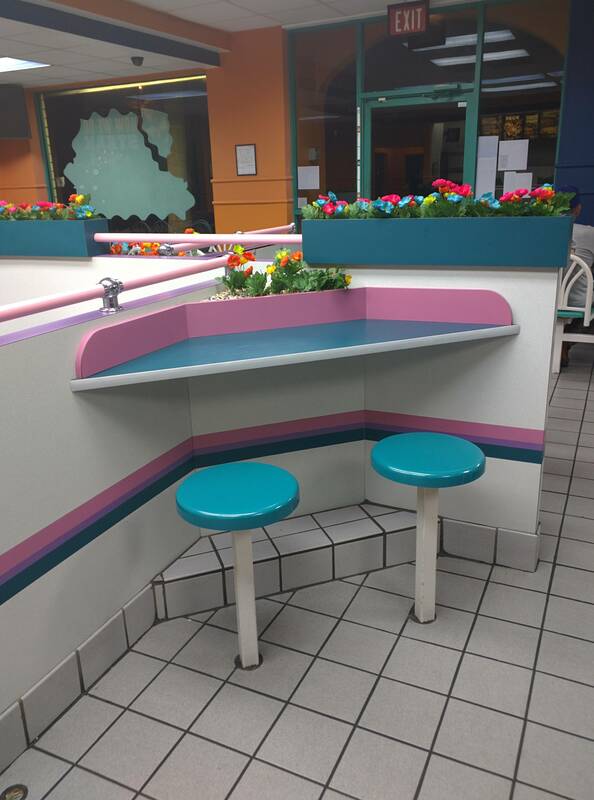 Growing up, there were very few things that got us as excited as when our parents told us that they were taking us out to our favorite fast food joint. While the food and the affordable prices played a huge role, there were many other things that these eateries offered that made us obsessed with them. 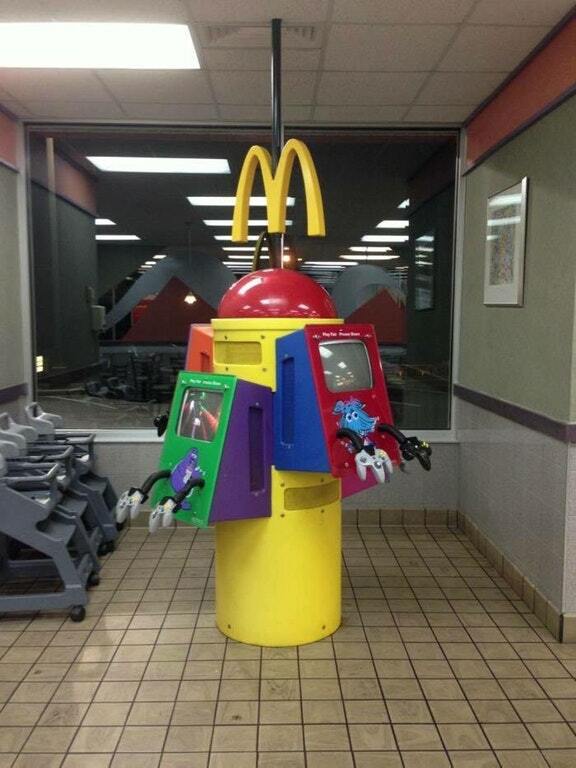 McDonald's Play Places, anyone? 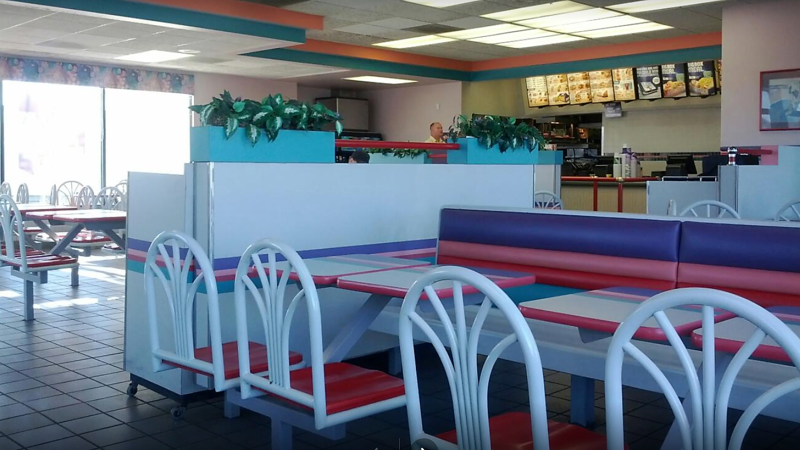 Many fast food restaurants in the 90s had cool and vibrant interiors that made them even more inviting. However, as the world changed, so did most of these restaurants' brands, appearances, and menus. We don't truly realize just how much so many of them have changed until we look back at old photos. Once upon a time, walking into a McDonald's lifted a kid's spirits not only because of the food, but because of everything else within the golden arches. The interiors were brightly painted and decorated, and the 'Play Places' contained everything we needed to enjoy a few hours of fun. Some locations even had game consoles like the Nintendo 64. 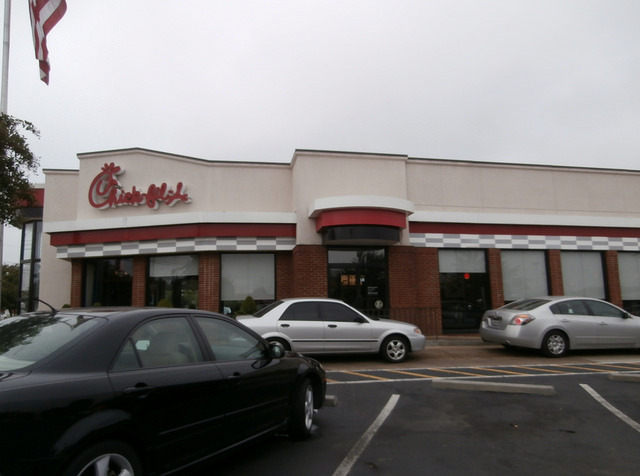 Over time, the fast food giant decided to transform its restaurant and move away from the clownish theme. 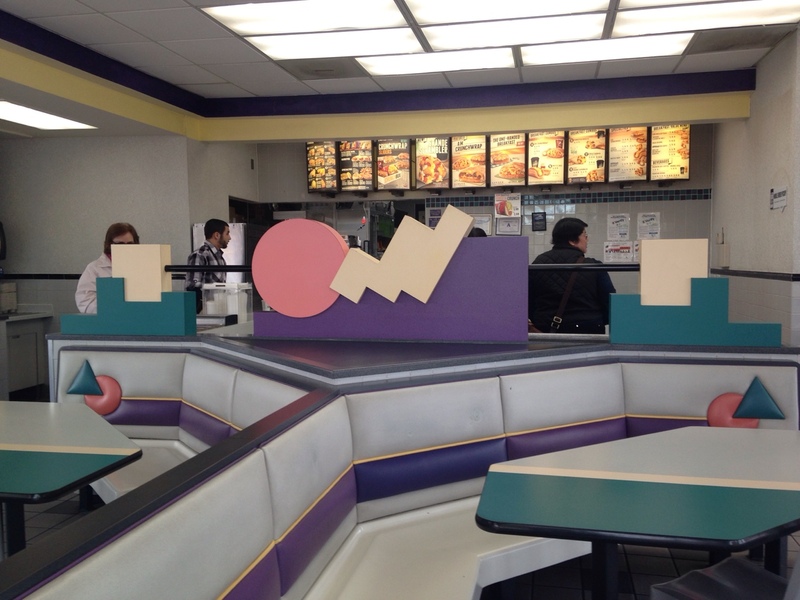 These days, McDonald's minimalist design resembles a coffee shop more than a burger joint. There was a period in the mid-90s when Subway dominated the sandwich scene. The restaurant was so popular that it was featured in a scene in the 1996 movie Happy Gilmore. 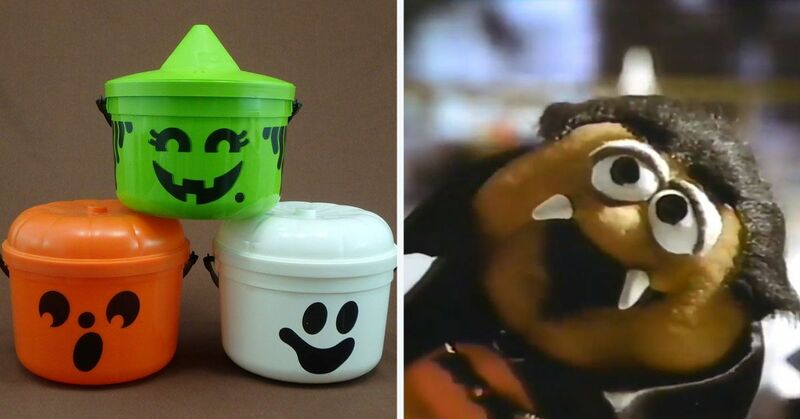 They gave out some of the coolest toys with their kids meals, and they used to cut their bread differently. I can already smell the freshly baked bread just by looking at the the neon yellow seats and New York City subway map wallpaper in the photo. 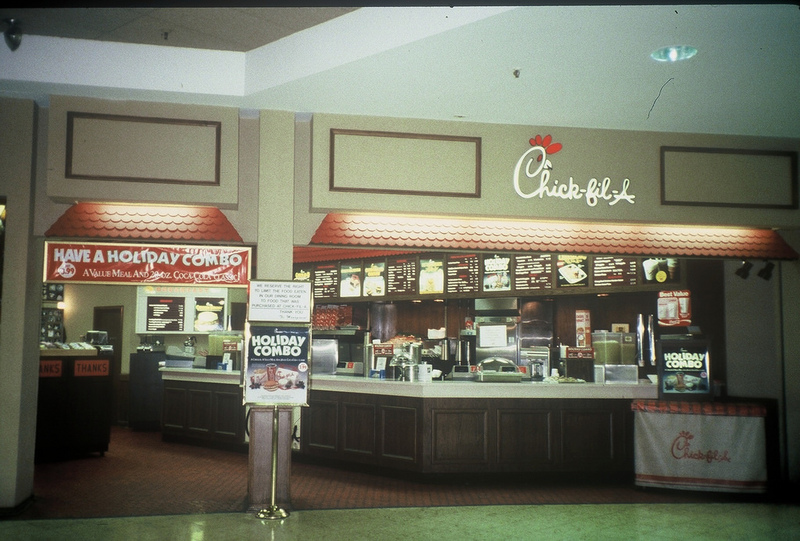 The restaurant's original chicken sandwich and waffle fries used to be served in a different-looking setting. 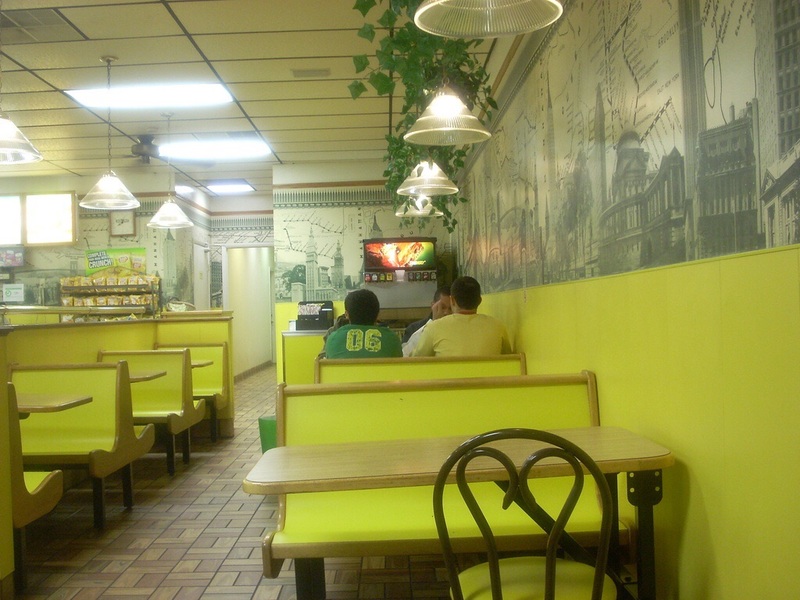 Since the 90s, the chicken joint's color scheme has been slightly altered and they've been secretly making their menu healthier. Curious to see how Wendy's and Taco Bell changed through the years? 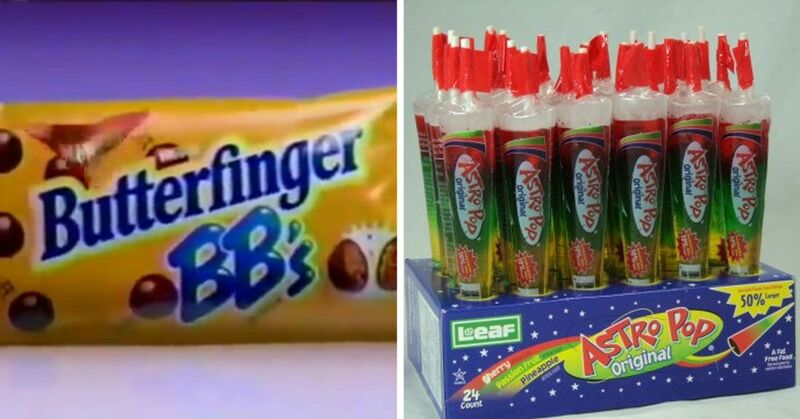 So much has changed at Burger King since we grew up. Not only did the Kid's Club become obsolete, the chain got rid of its old logo in the late 90s and began their re-branding process. 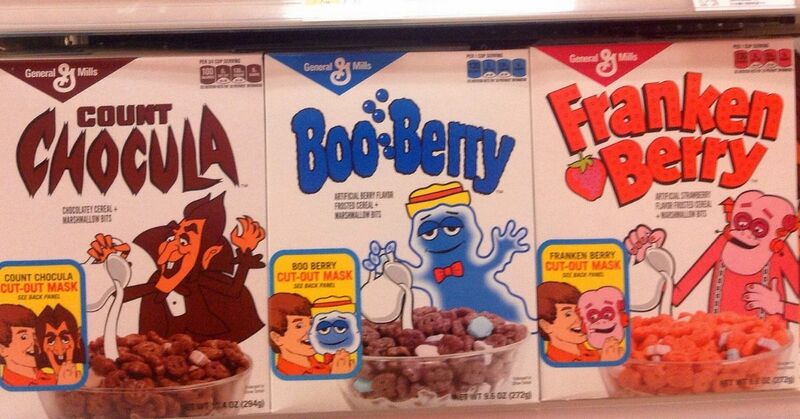 Before long, the classic look was gone and so was some of our favorite menu items. Thankfully, the Whopper still remained. Remember when Wendy's introduced the Superbar, a buffet featuring salad, fruit and pasta for a very low price of $2.99? 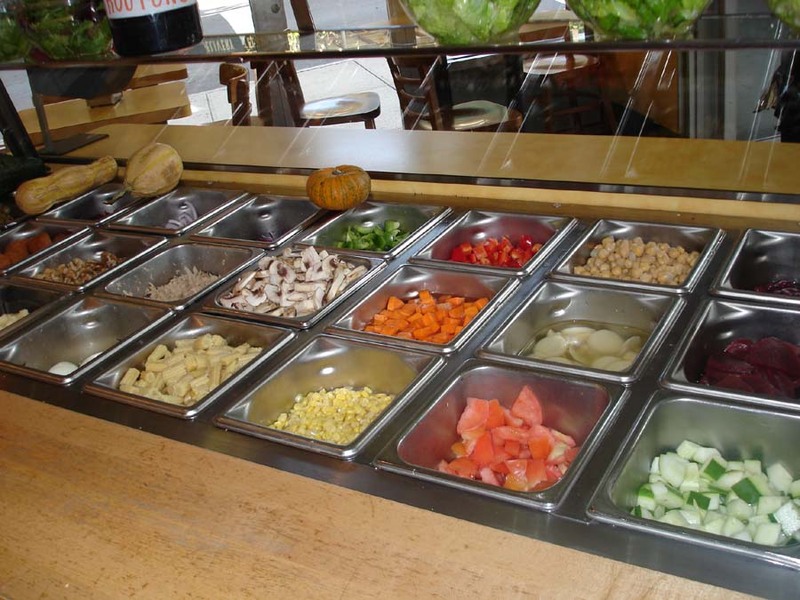 The salad bar along with the old-school decor was eventually given an upgrade to reflect the changing of times. 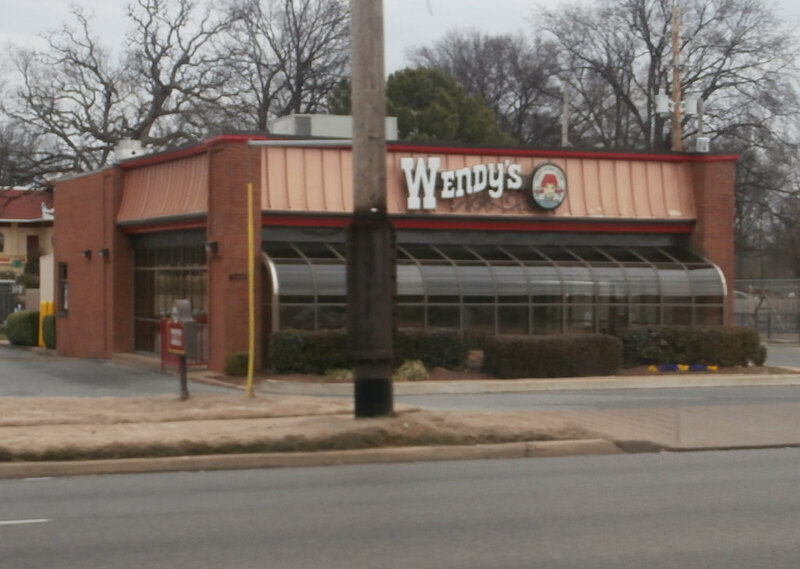 Nowadays, both the exterior and interior of Wendy's stores are sleek and modern. 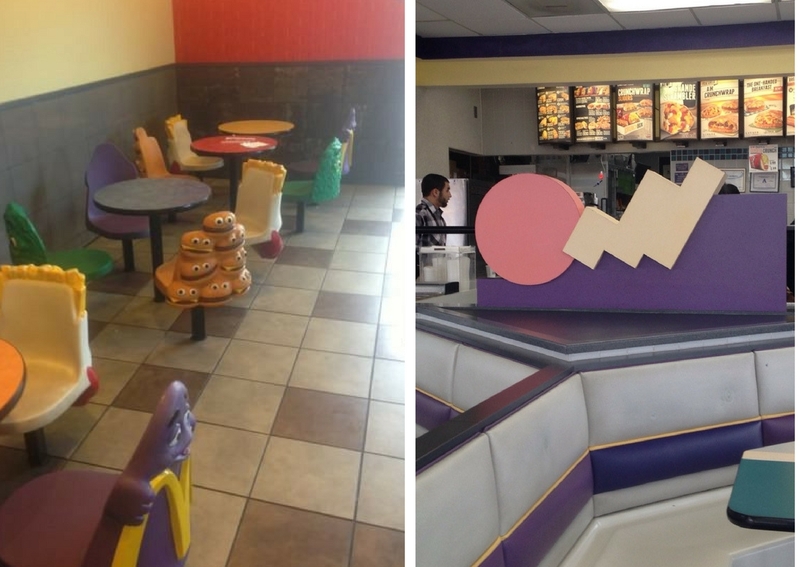 Taco Bell underwent one of the most drastic transformations. 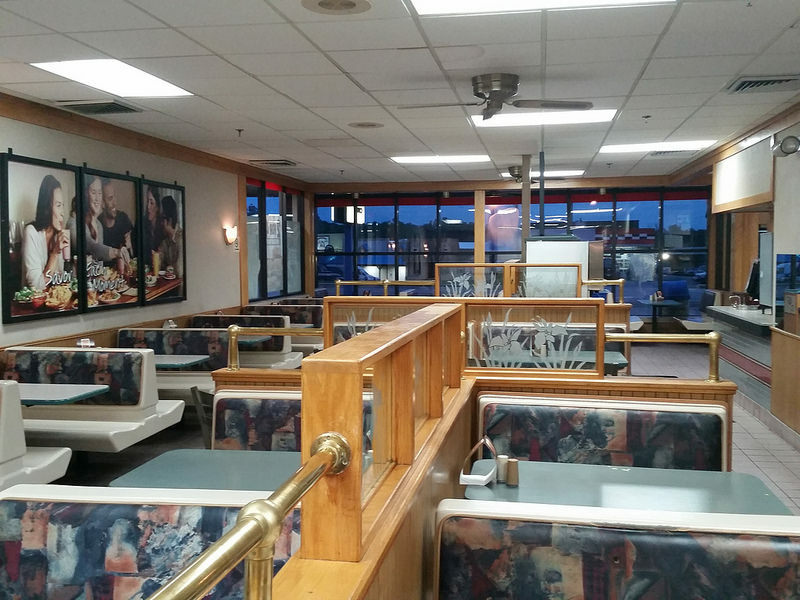 While there are a few locations that haven't remodeled their interiors, many have said goodbye to the colorful look and geometry-inspired decor. 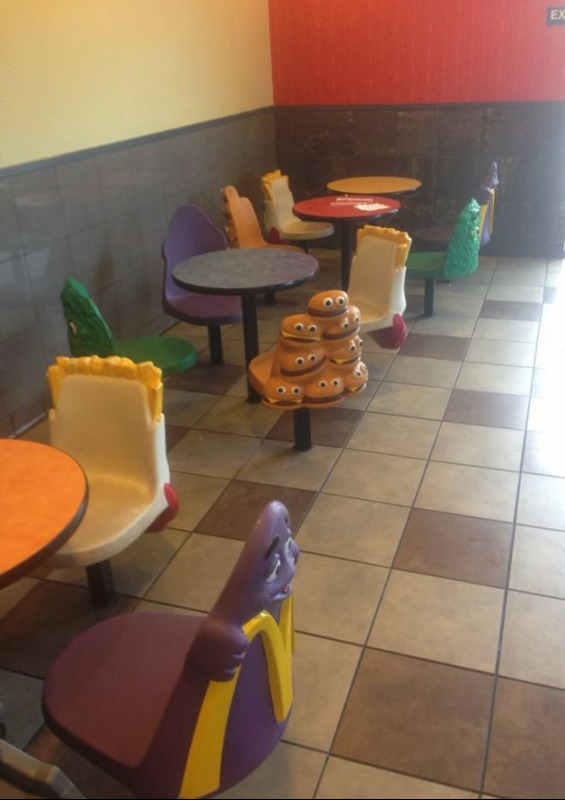 Remember these chairs and how they only swiveled halfway? 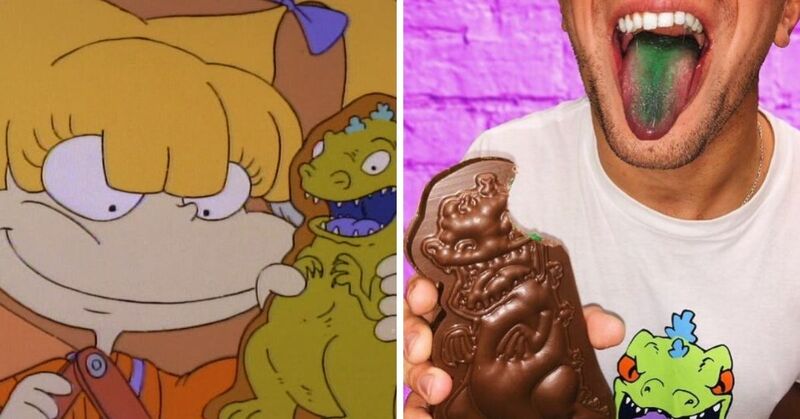 Do you have fast food restaurants in your area that are still stuck in the 90s?